The jambs modelled as foliate scrolled corbel pilasters surmounted by shells with acanthus scrolls rising from the base blocks. 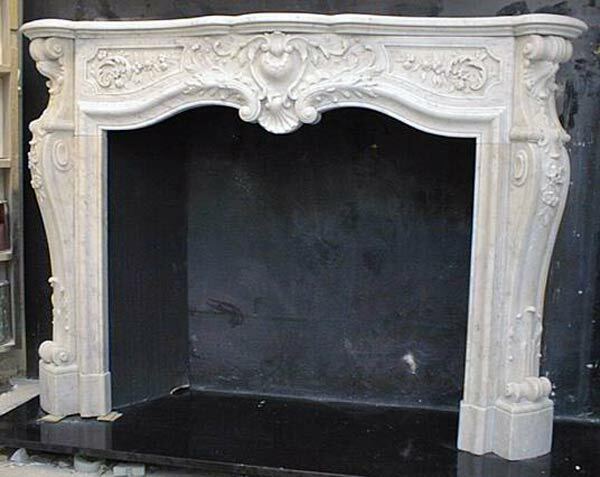 Interested in the Louis XV Mantel? This built-in balanced flue gas fire is an innovation in itself which features massive energy savings and lower costs on your heating bill.